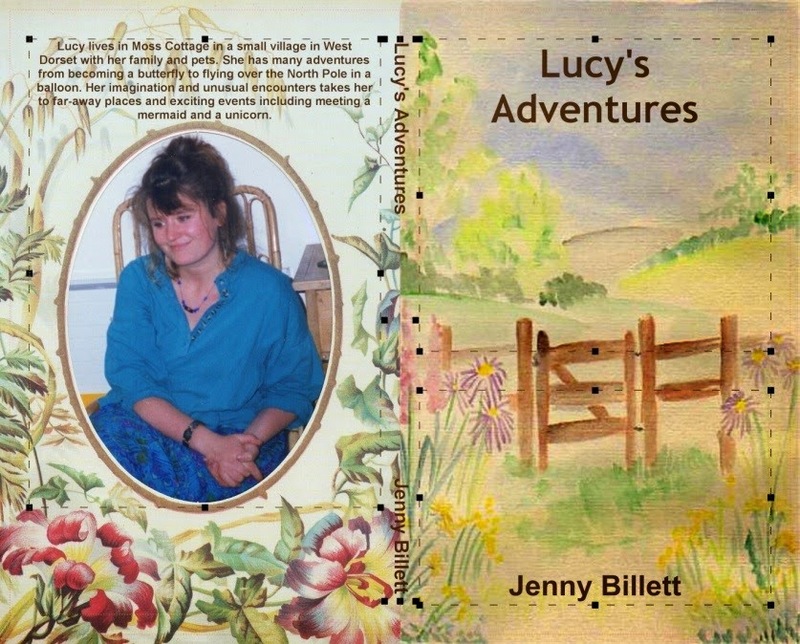 Lucy lives village near Bridport in West Dorset with her family and pets. She has exciting adventures that start right in her own back garden. She becomes a butterfly, flies around the world in a hot air balloon with a cat as her companion and meets dwarfs in a forest. During these wonderful adventures she swims with a mermaid, encounters a pirate ship, plays on the clouds, rides a unicorn and much more.